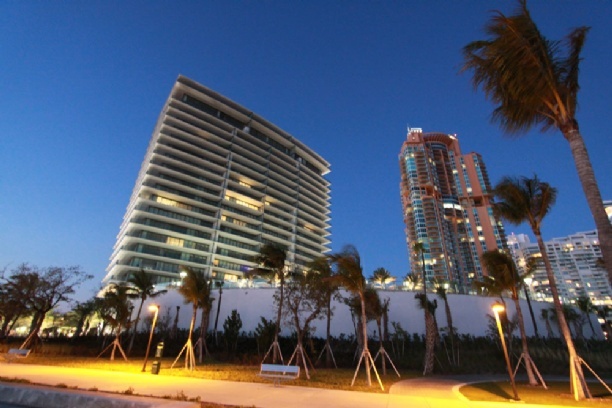 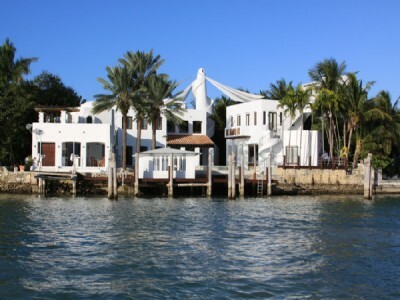 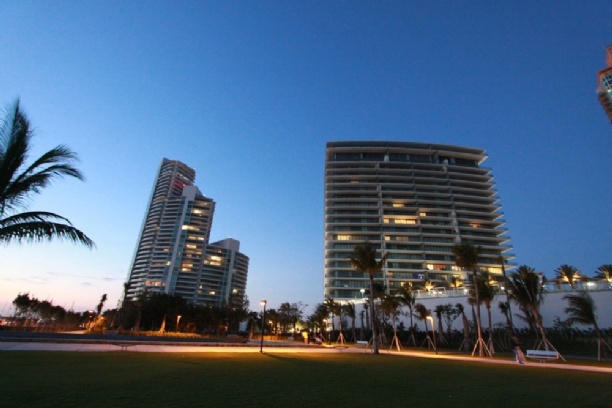 On the southern tip of iconic South Beach sits one of the most critically acclaimed projects by the renowned Related Group. 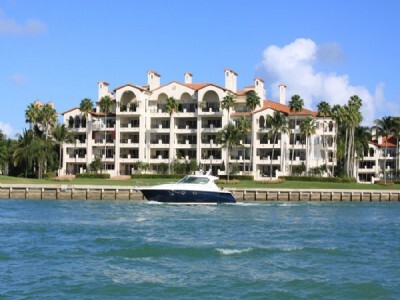 As its name suggests, Apogee is the pinnacle of luxury and comfort. 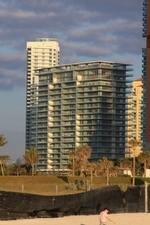 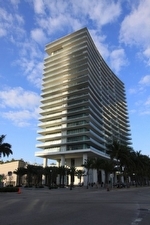 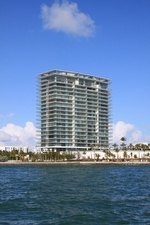 The 22 story Apogee condo boasts some of the most impressive and unique features to ever be seen in a South Beach condo. 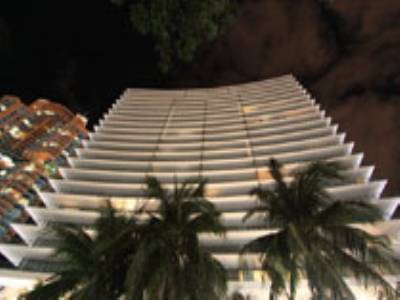 It’s got the unobstructed panoramas of Governor’s Cut and the Miami Beach cityscape plus the largest terraces ever seen in a South Florida condo. 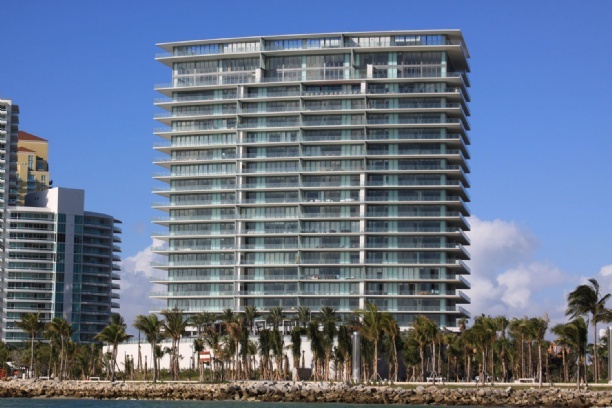 Apogee’s amazing features also include convenient summer kitchens and every single one of its stylish residences offers no less than 3000 square of feet space, making it one of the most luxurious residential buildings with homes in the sky. 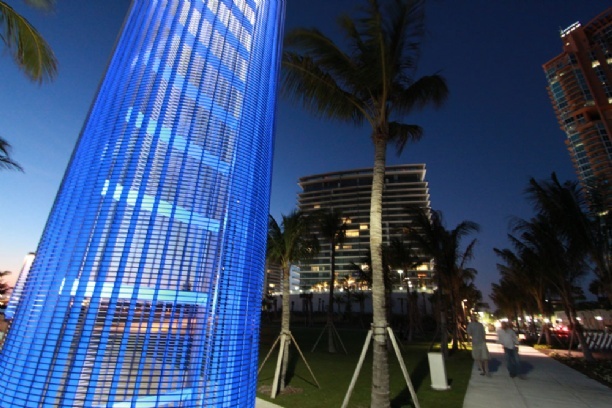 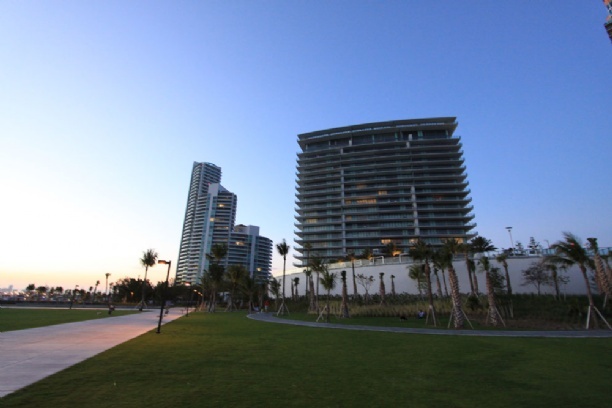 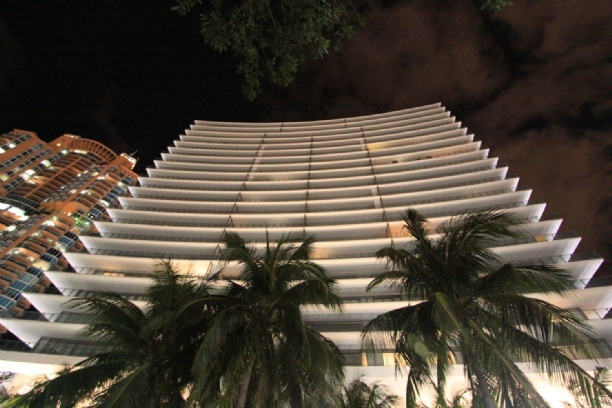 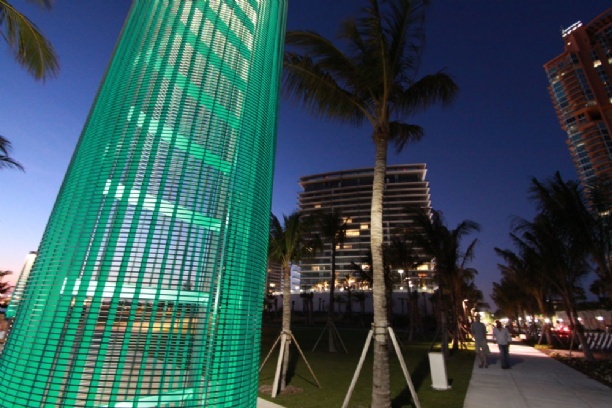 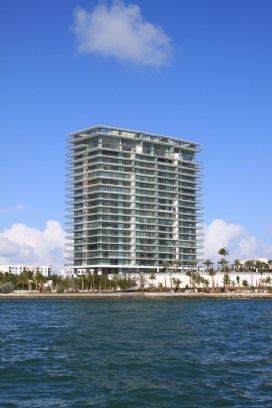 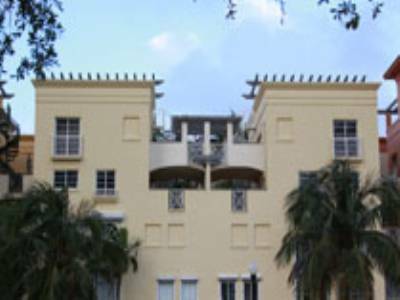 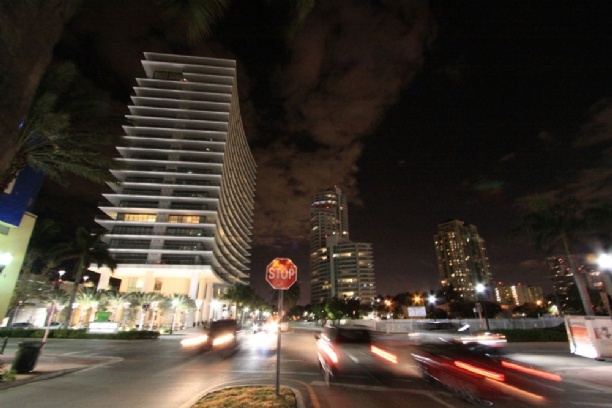 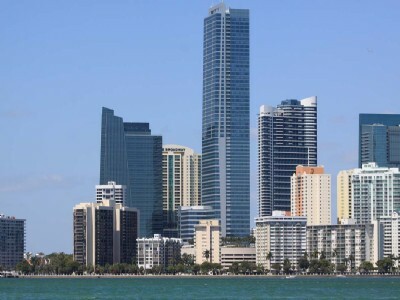 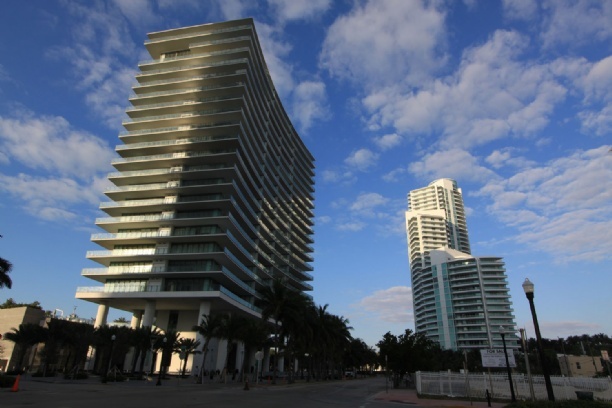 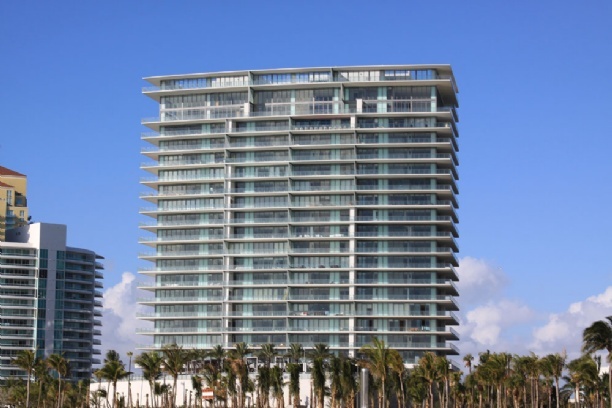 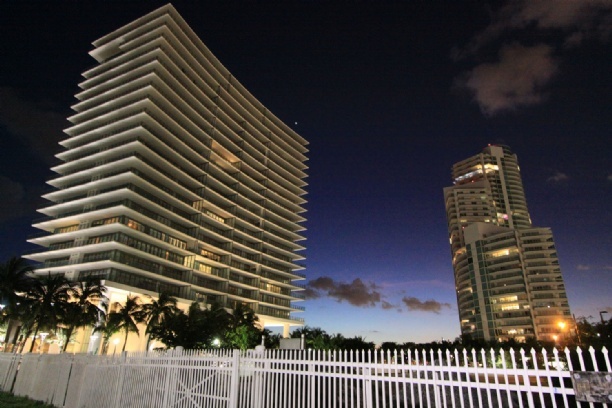 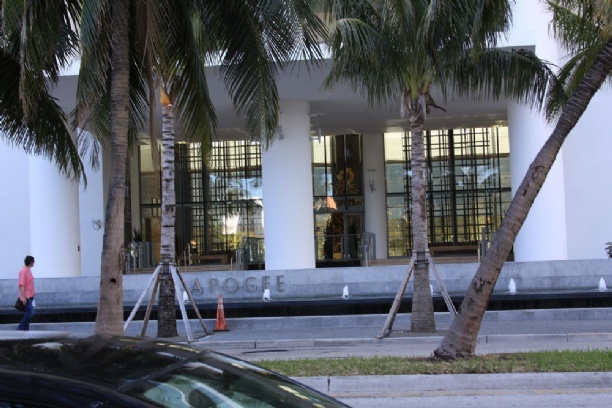 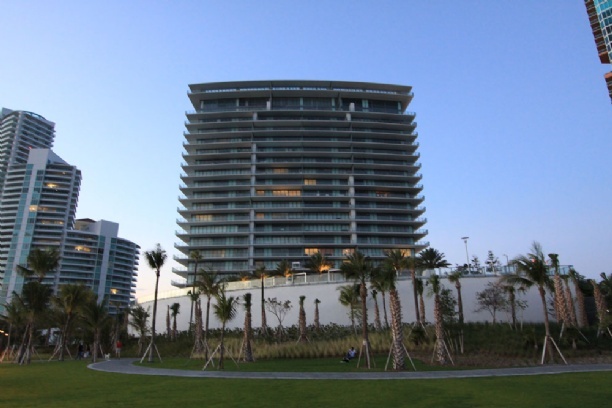 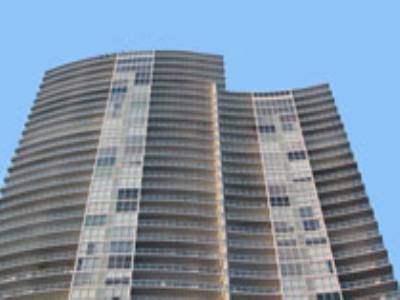 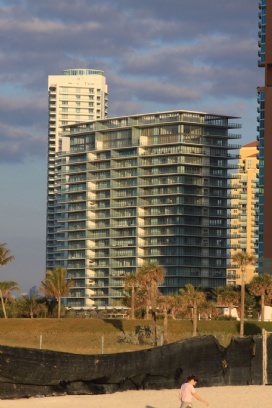 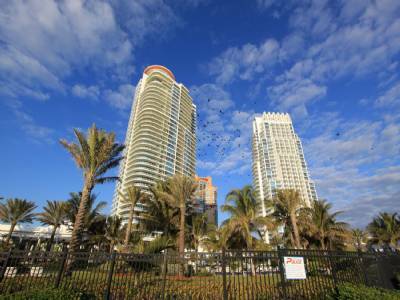 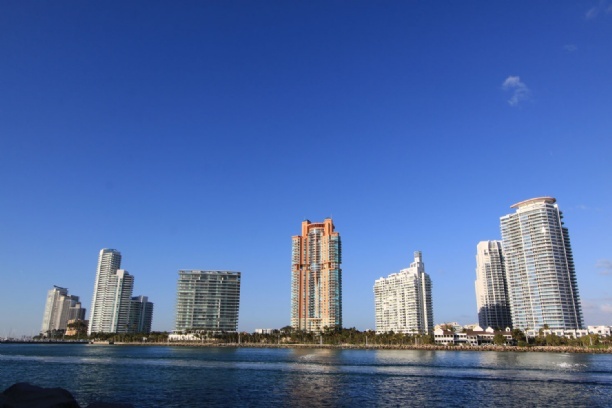 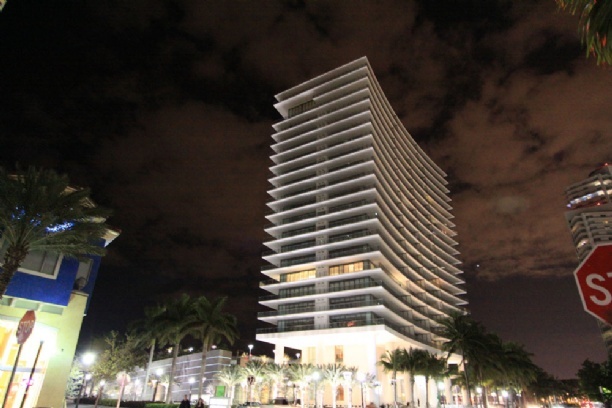 Apogee is already in what is widely recognized as the most exclusive area to call home in Miami Beach. 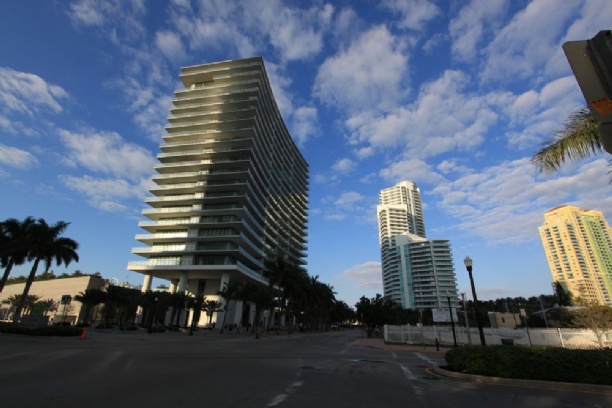 The South of Fifth neighborhood is known for being an immaculate fusion of large sidewalks sprinkled with some of the trendiest cafes and delectable restaurants in the city. 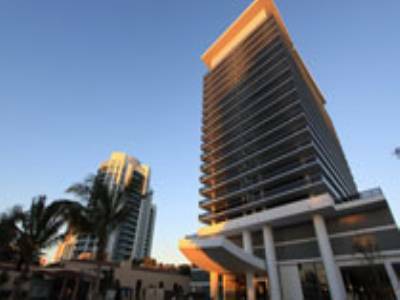 Eateries like the classic Joe’s Stone Crab, fashionable Prime 112, China Grill and Kobe Club continue to receive widespread acclaim and offer no shortage of great places in which to enjoy a fabulous meal. 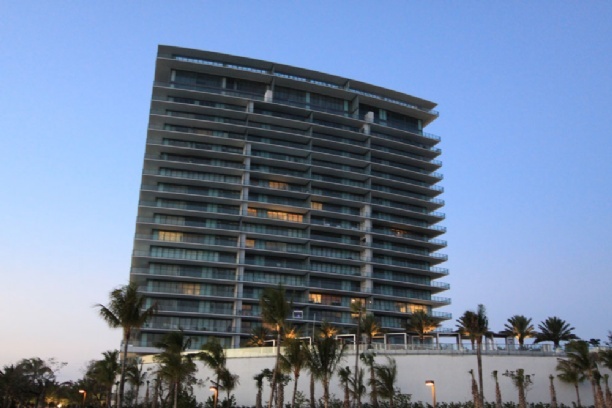 Apogee is a masterwork of luxury and superb amenities, two of many qualities that essentially make it one of the most solid investments in South Beach.